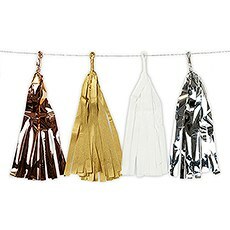 Big, bold and colourful decorations to set the scene whatever the reason for the party. 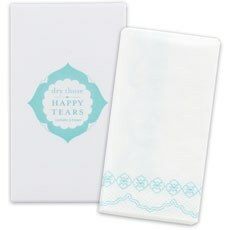 It’s easy to set a pretty table or buffet with paper table runners in styles to suit any wedding or celebration. 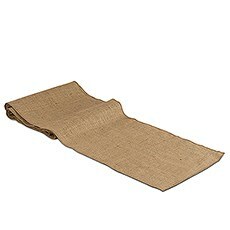 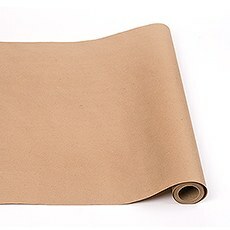 Add charm to any table décor with the organic texture of burlap that pairs well with any colour scheme. 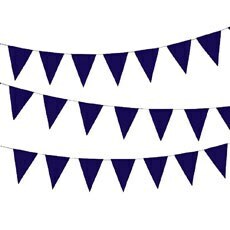 Creating a festive mood for a celebratory event such as an anniversary bash, baby shower, bridal shower or engagement party requires decorations. 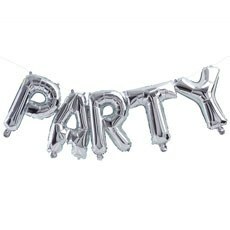 But, not just any decorations will do when you want your party to be memorable and a whole lot of fun for everyone in attendance. 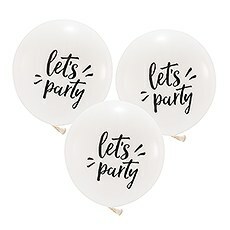 Browse this collection of fabulous party decorations for ideas that help you achieve the kind of party atmosphere you envision. 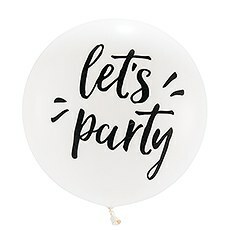 Balloons are not just for kids’ parties, and our selection of balloons are great for many types of adult parties celebrating important events. 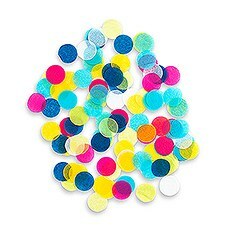 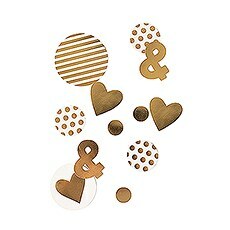 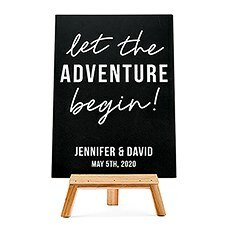 They’re also a fun way to express a theme or sentiment. 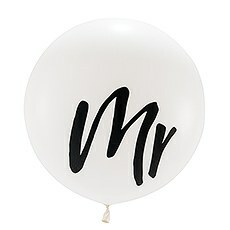 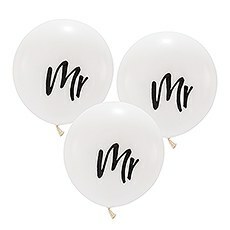 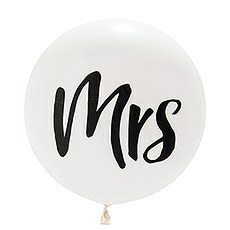 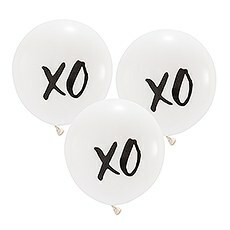 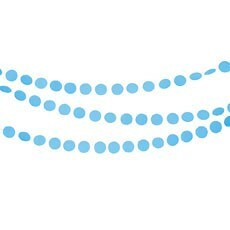 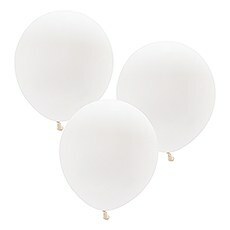 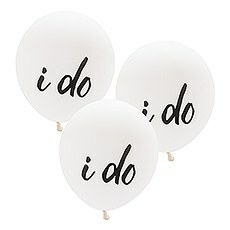 Our standard round white balloons come in large and jumbo options, and you can choose plain or balloons featuring inscribed text, which look great when floating indoors or outside. 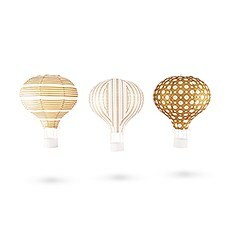 Foil inflatables are balloons that come in a variety of colours, shapes and styles for decorative variety. 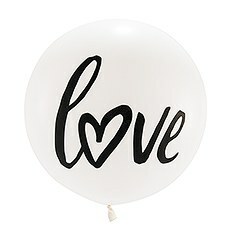 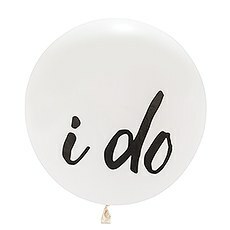 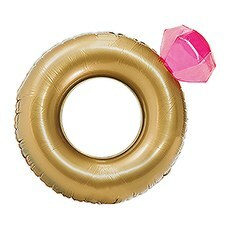 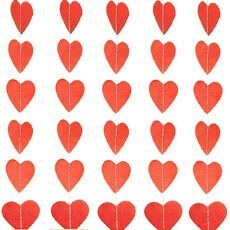 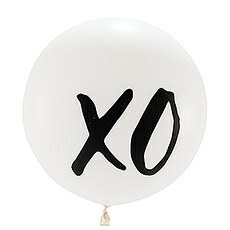 Find heart-shaped balloons for romantic themes, balloons shaped like stars, champagne bottles, birds or fruit. 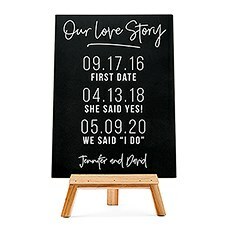 We also have styles that display words or simple phrases. 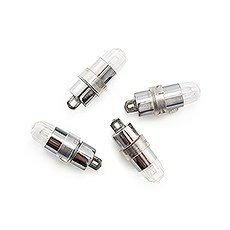 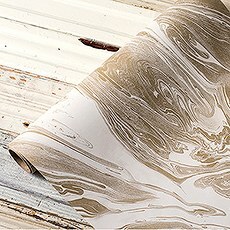 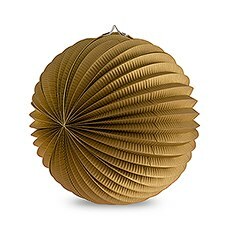 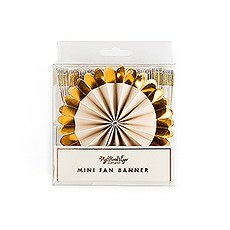 Crafted of durable mylar foil, they can be re-used many times without fading. 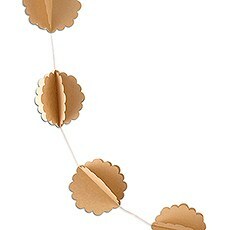 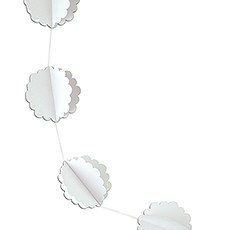 Garlands are one of those decorative accents that wow guests as they enter the event. 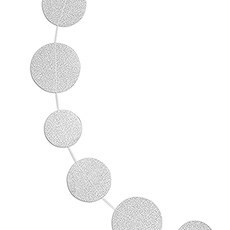 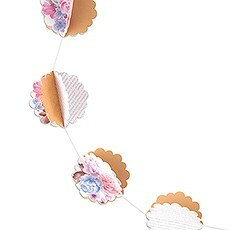 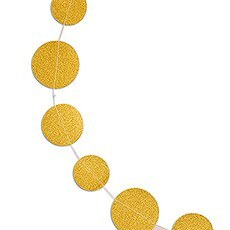 Paper garlands typically feature captivating shapes on a string, and you can hang them on walls, railings, between posts and other places. 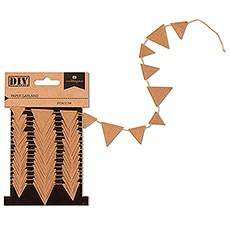 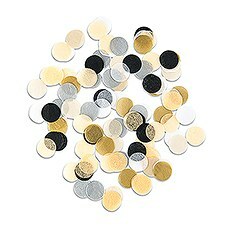 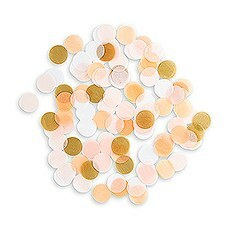 Use them to enhance other decorations, giving the event space a more complete party look. 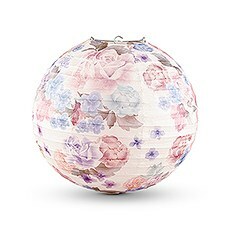 Paper lanterns are another easy-to-hang decoration that gives any space instant beauty thanks to their gracefully elegant appearance. 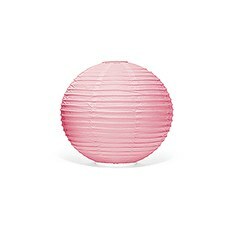 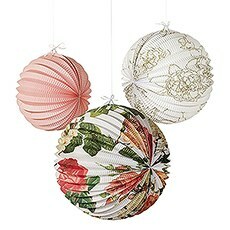 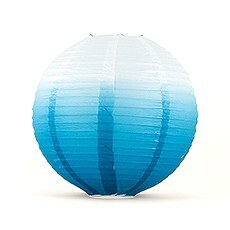 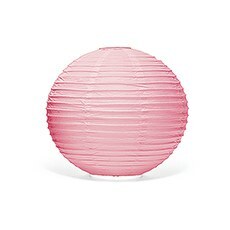 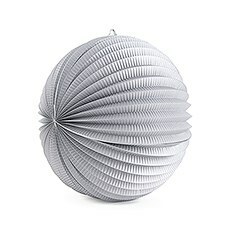 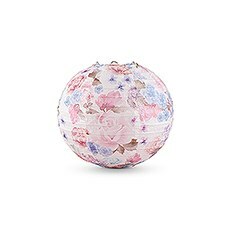 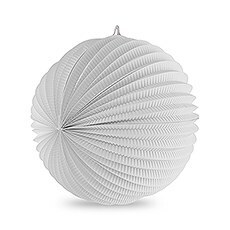 We offer round paper lanterns in various sizes, colours and prints for your creative décor needs. 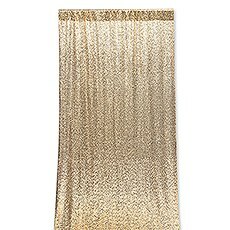 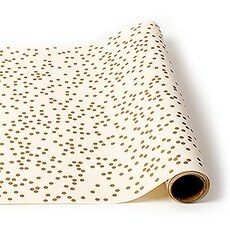 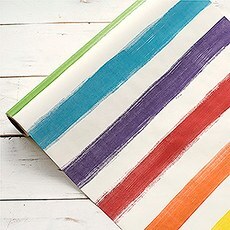 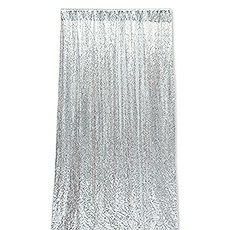 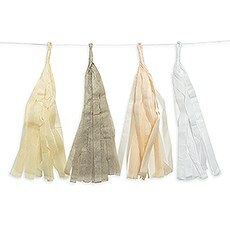 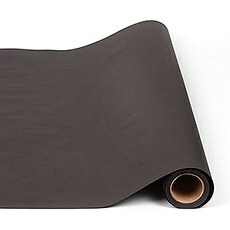 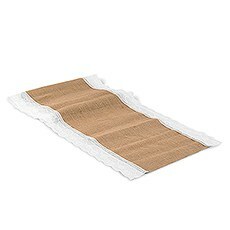 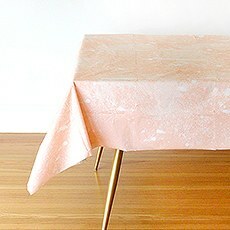 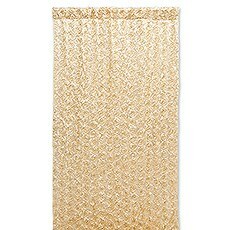 Table runners add a charming touch to party tables, while protecting tables from messy spills, scratches and stains. 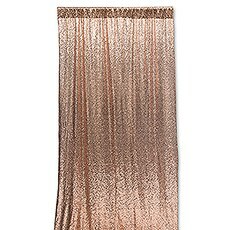 For best results, choose table runners that blend nicely with your party theme. 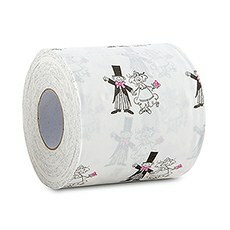 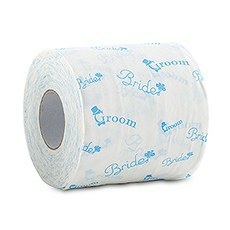 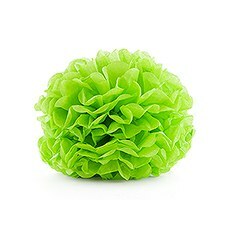 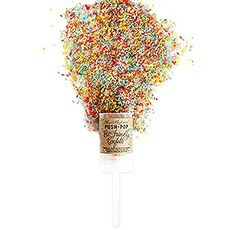 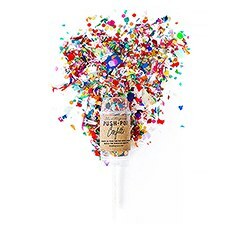 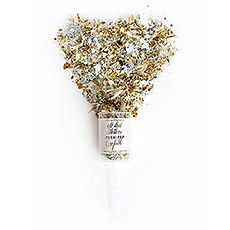 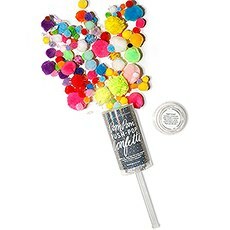 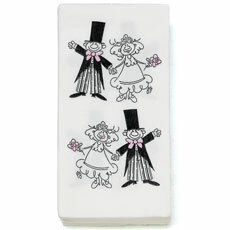 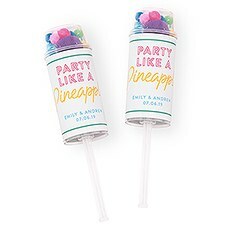 You can also find items such as confetti and humourous toilet tissue, just in case you decide to infuse a bit of creative hilarity into the festivities. 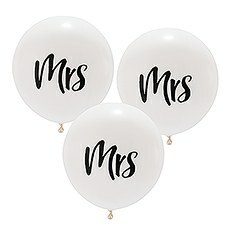 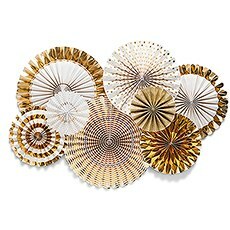 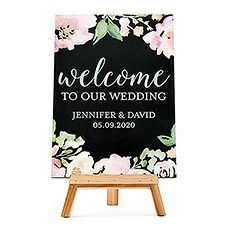 Whether you’re looking for humourous bridal shower ideas or decorating ideas for other types of parties, Weddingstar has festive decorative accents that help you make the most of any event space.